Come see why so many people have already made Rathmor Park their home. 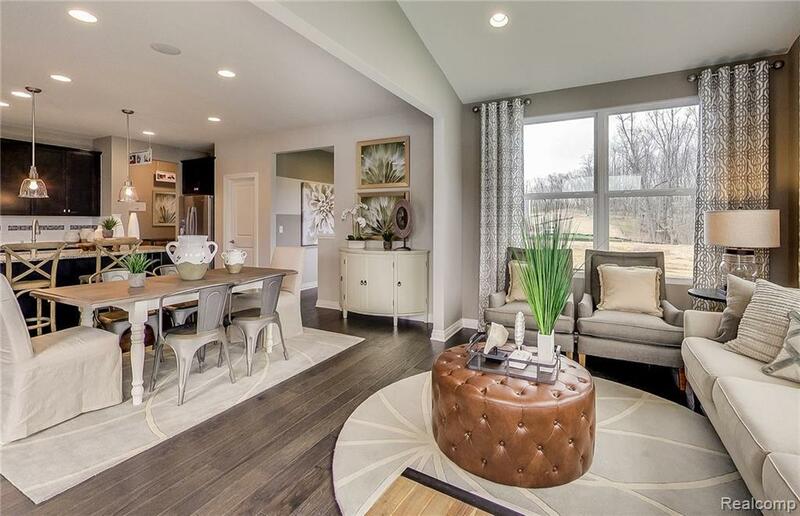 The Maple Valley floorplan is an entertainers dream home. Large open concept kitchen with extra-large chefs island overlooks your oversized sunroom wrapped in windows that looks into your picturesque backyard. Looking out your huge oversized windows to your pond and wooded view, you would think you were in a cabin up north! Host the kid's sleepover or movie night in your game room upstairs. 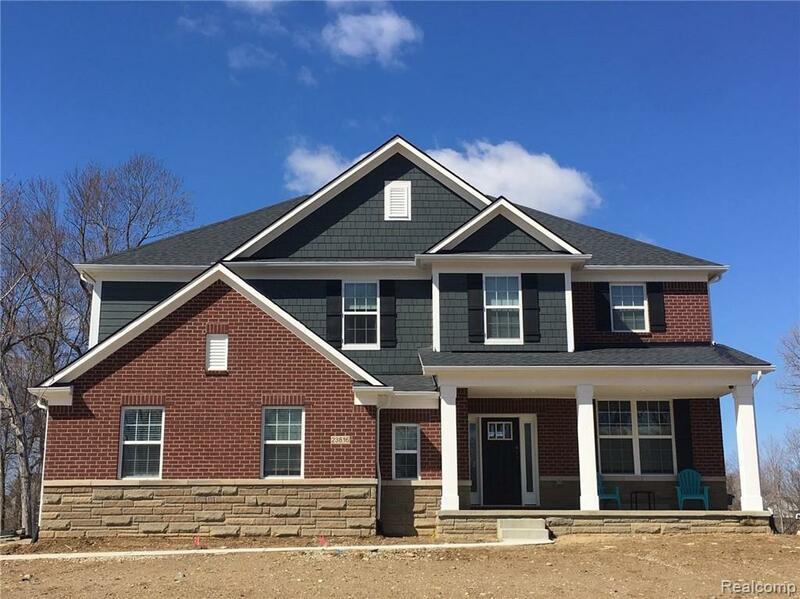 All the finer finishes complete this home: granite on all countertops, ceramic in all bathrooms. Life Tested Pulte Planning Center keeps you organized. Pulte Homes famous 10-year structural warranty gives you peace of mind. 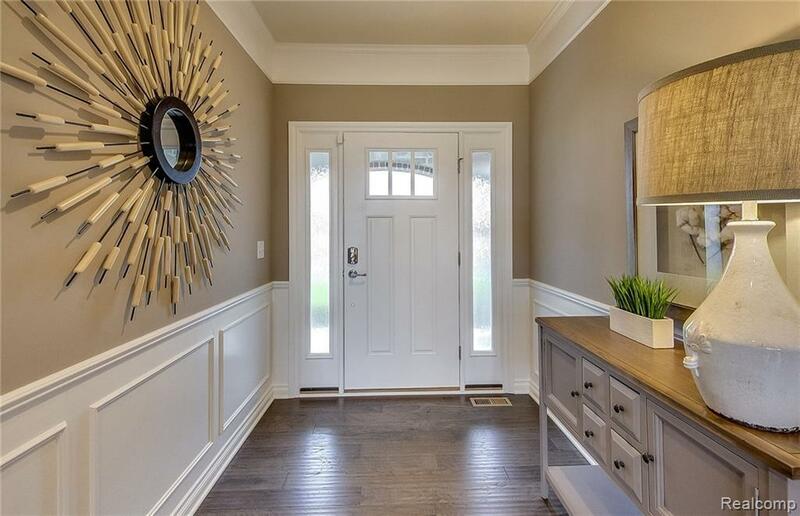 Rathmor Park has it all: stellar location right on the border of Novi gives you easy access to everything you need yet makes you feel tucked away from it all. Photos shown are of similar home. Visit our sales gallery daily from 11-6.